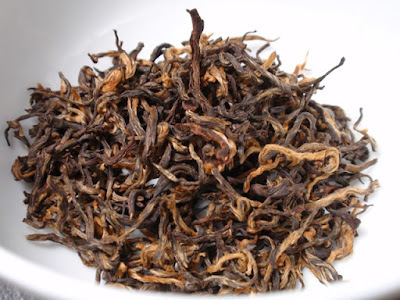 Product Description: Kumari Gold is a special black tea produced by Kanchanjangha Tea Estate, which is processed from the young tea bushes grown and carefully nurtured in the foothills of Mt. Kanchanjangha. 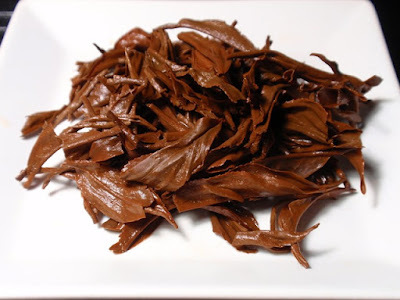 It contains high volume of essential oils, which is prominent as a thin layer of oil quickly surfaces the tea when brewed. 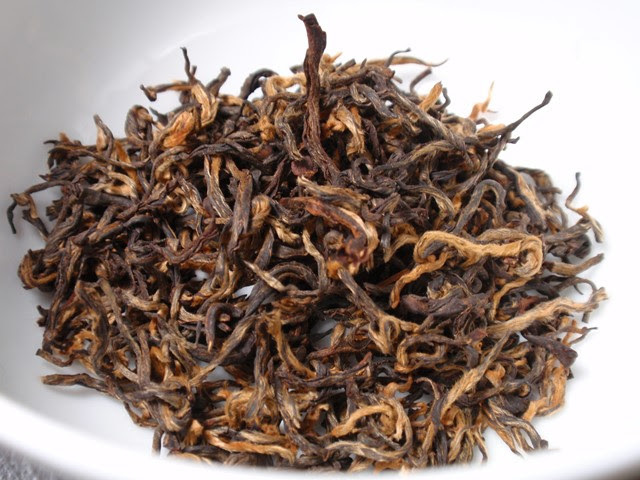 The dry leaves have an aroma of oats, dates, and grapes with a light hint of smoke. The infusion is red with a sweet aroma of baked fruit, grains, and brown sugar. The taste is bold and moderately astringent with notes that remind me of a rich dark bread. 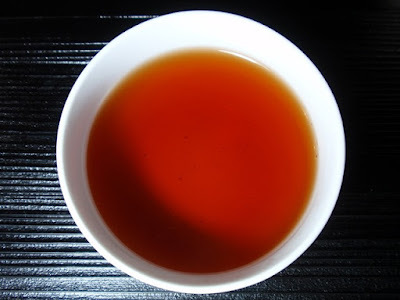 This tea has an interesting finish, with the dryness I expect from a tea with this profile only appearing toward the back of my mouth, while the rest is velvety from the oils in the tea. A second infusion brought out floral notes.